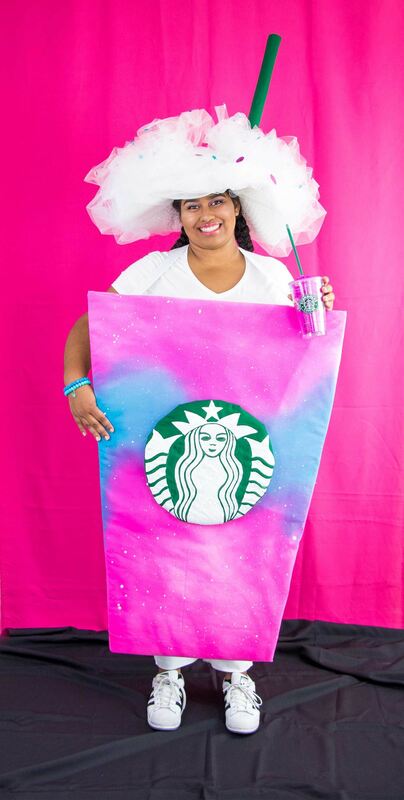 Aleene’s Original Glues - No-Sew DIY Unicorn Drink Costume! 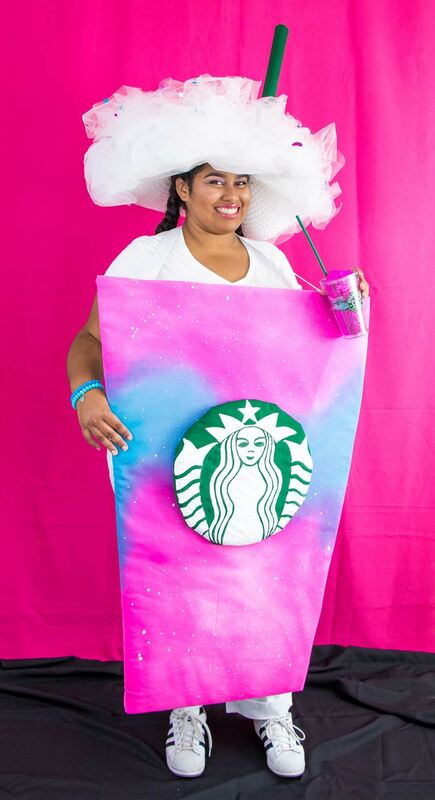 No-Sew DIY Unicorn Drink Costume! 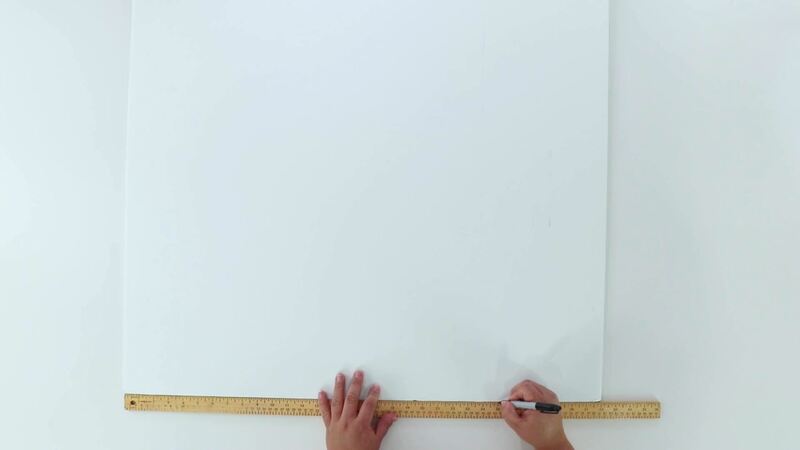 Mark the center of each of the short sides of the large white foam core board. Measure and mark 15" out from the center line on one of the short sides. This will be the top of the "cup". Measure and mark 8" out from the center line on the other short side. This will be the bottom of the "cup". Draw a line from the top marks to the bottom marks to form the tapered cup shape. 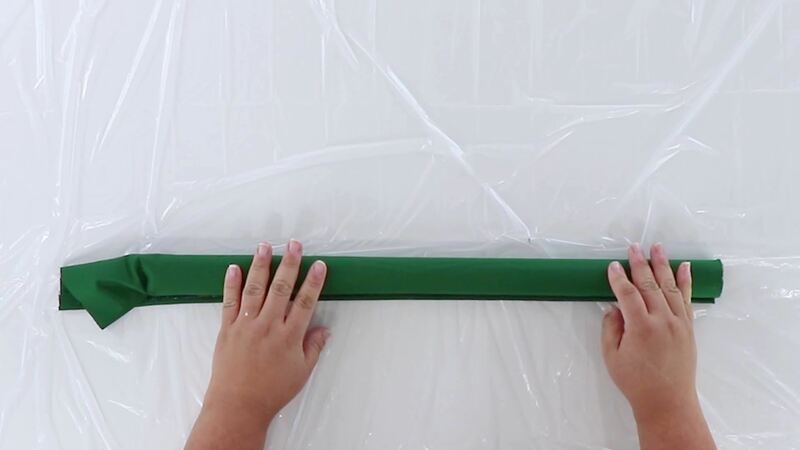 Lay the foam core board onto a cutting mat. 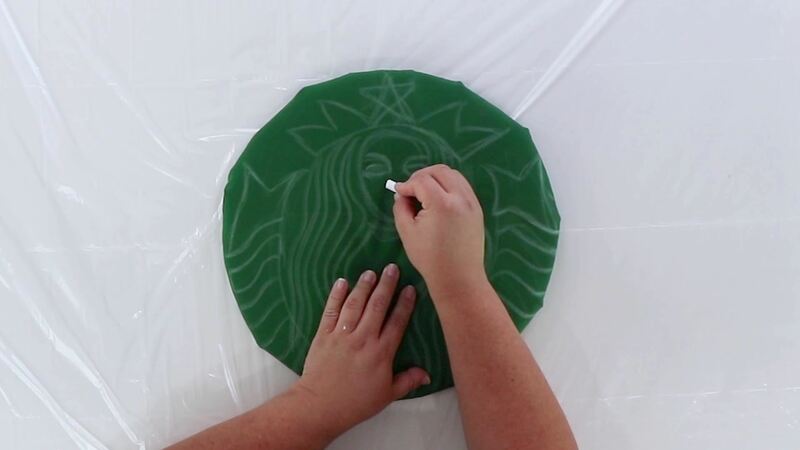 Using a craft knife or utility knife, cut along the lines to cut out the cup shape. Cut the white fabric into two 1.5 yard pieces. Lay the "cup" on both pieces of fabric. Cut out the fabric about 3" from the edge of the "cup". Set aside one piece of fabric. On the second piece of fabric, fold the edges over about 3"and press flat with an iron. Set aside. Glue batting to cover the "cup" shape. Lay this batting side down on the white fabric (not pressed). Run a bead of Aleene's Quick Dry Fabric Fusion along the edge of the "cup". Fold the fabric and batting over, pressing into the glue. Secure with clothespins while drying. Spray the front of the "cup" with Tulip ColorShot in unicorn drink colors. 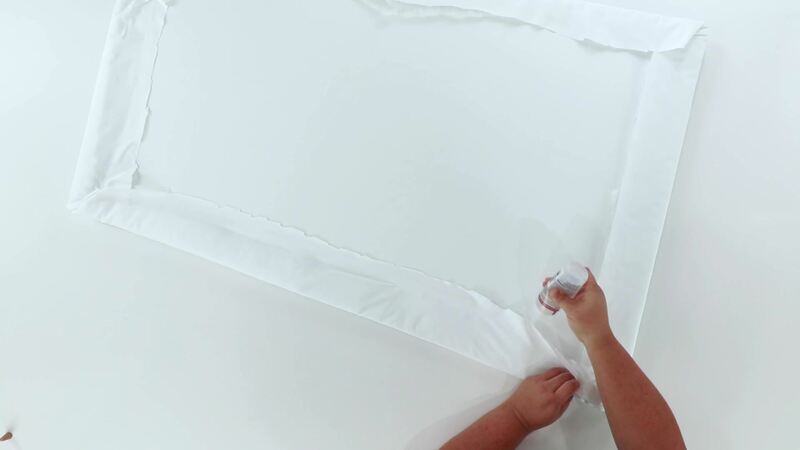 Dip a paintbrush into Tulip Slick Dimensional Paint in white. Hit the brush against your hand, in a downward motion to create splatters on the "cup" front. Allow to dry. Using Aleene's Fabric Fusion, glue the elastic straps in a "X" across the back of the"cup". Secure with clothespins while drying. Slip the pressed piece of white fabric under the straps. Glue to the back of the "cup" with Aleene's Fabric Fusion, sandwiching the elastic straps. Allow to dry. Cut a circle from the small foam core board. 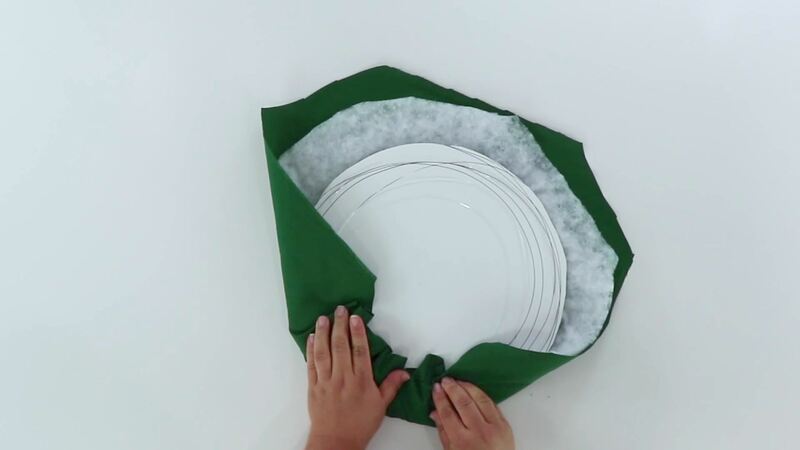 Cut batting and green cotton fabric a few inches larger than the foam core circle. 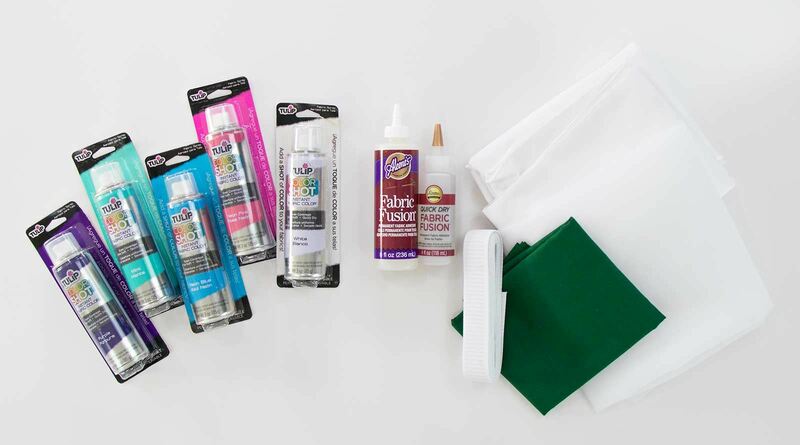 Apply a bead of Aleene's Quick Dry Fabric Fusion to the edge of the circle and press the fabric and batting to it. Allow to dry. Sketch the drink company logo on the front of the green circle with chalk. 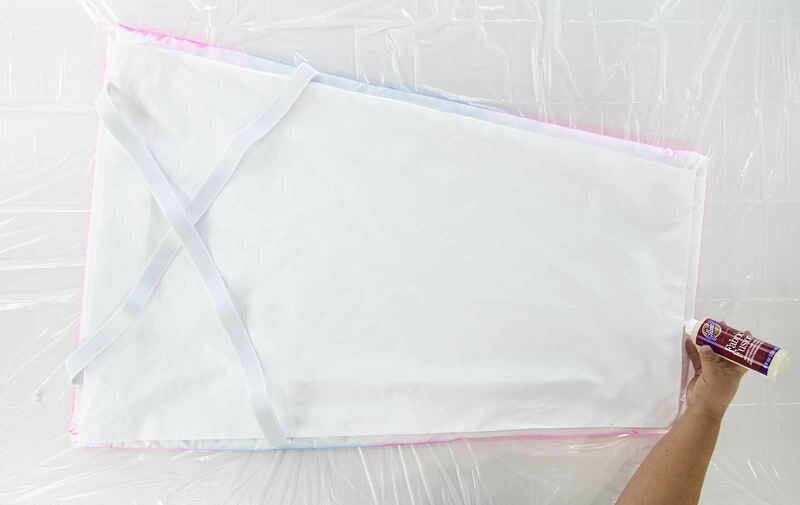 Use a damp cloth to wipe away any mistakes. 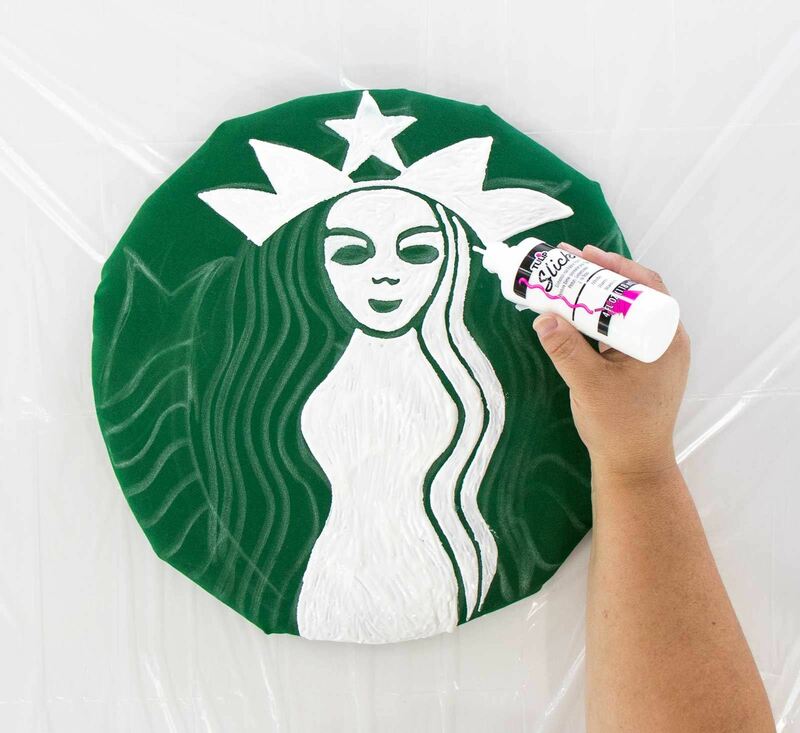 Follow the chalk sketch to paint the logo with Tulip Slick Dimensional Paint. 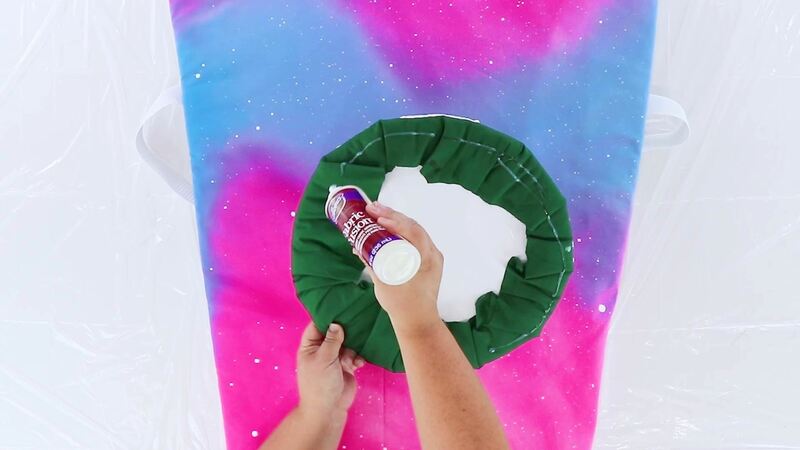 Add a bead of Aleene's Fabric Fusion to the back of the green circle. Press to the front center of the cup. Pile the rest of the batting on a floppy white hat. Wrap with tulle to secure. 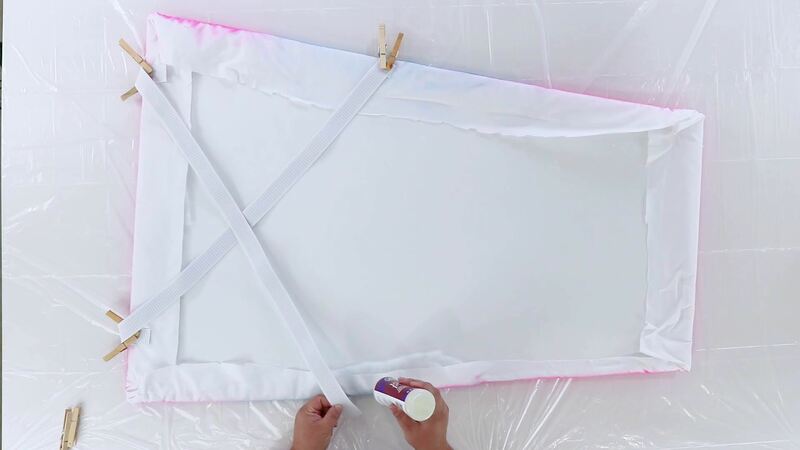 Adhere in place with Aleene's Fabric Fusion; secure with clothespins while drying. Thread wire through loops of 6" wide tulle. Twist ends to secure and create a pouf. Adhere the poufs to the top of the hat with Aleene's Fabric Fusion. 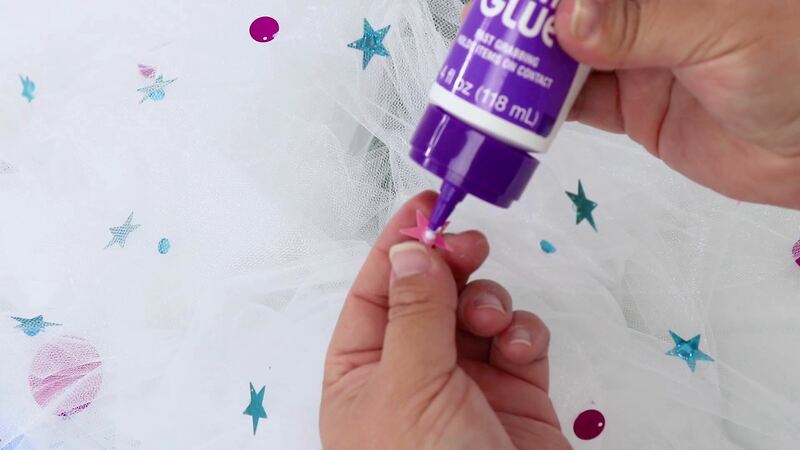 Add sequins to the hat to mimic sprinkles, using Aleene's Fast Grab Tacky Glue to secure. 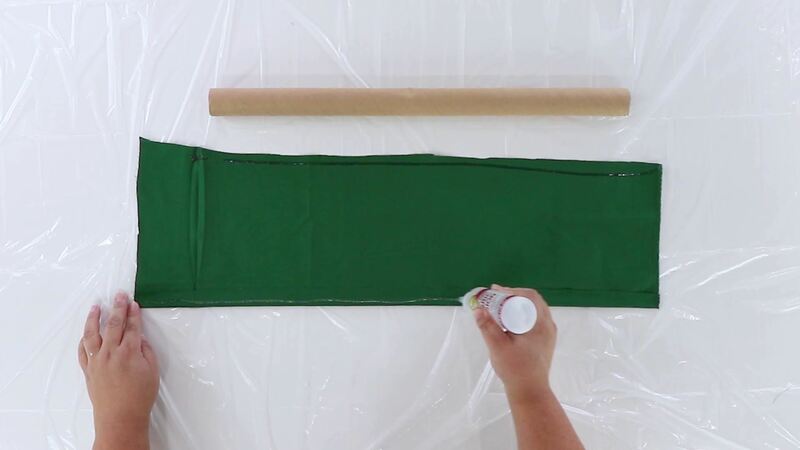 Cut a piece of green fabric to fit the tube. 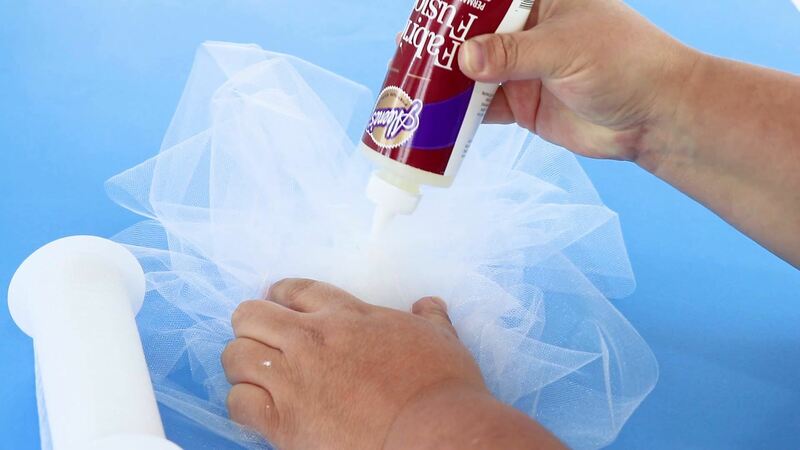 Apply Quick Dry Fabric Fusion to both long edges and roll around the tube. Tuck the ends of the fabric into the ends of the tube to form a straw. 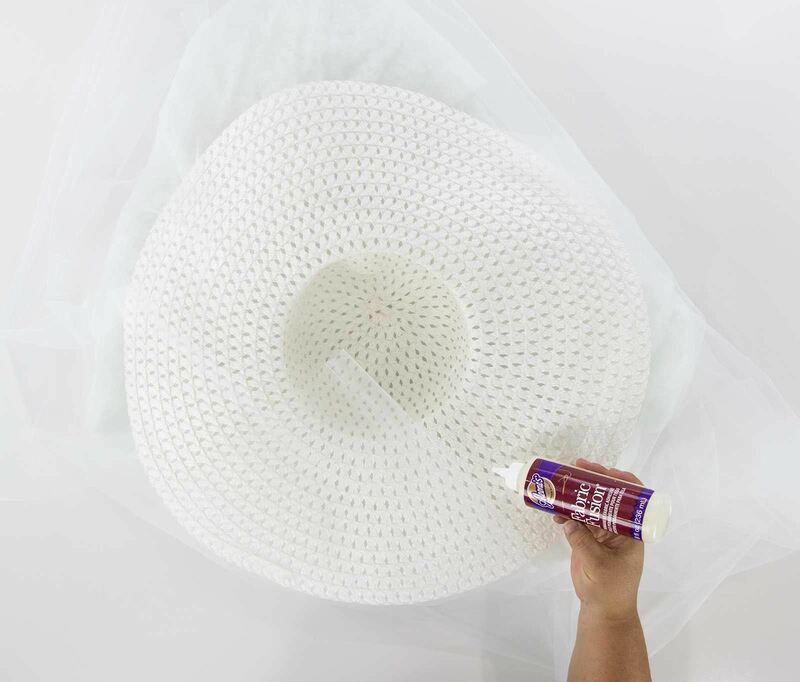 Glue the straw to the hat with Aleene's Quick Dry Fabric Fusion. Wrap the hat brim slightly around the end of the tube and hold in place with a rubberband until completely dry. 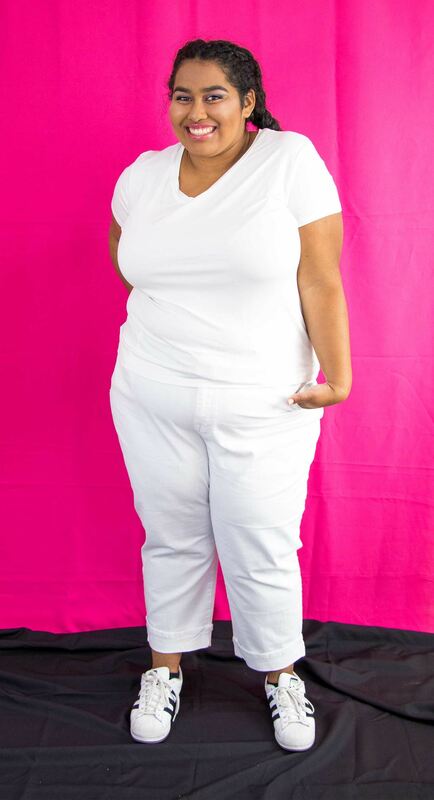 Put on a white shirt, jeans, and white shoes. Slip your head and arms through the "cup" straps. Put on the hat and get ready to party! 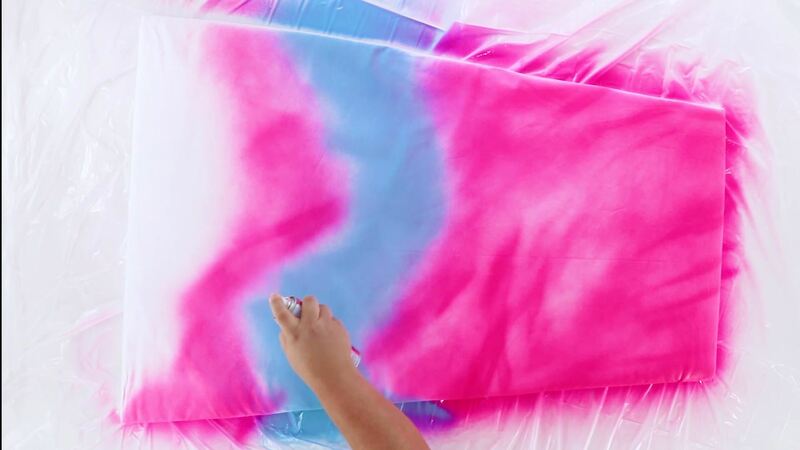 At Smart Fun DIY, expert maker Jennifer Priest shares a love of DIY in a practical, modern way. She enjoys easy-to-make recipes with a Latin twist, clever DIY projects, and smart ways to get the most out of life. 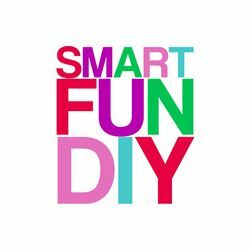 Smart Fun DIY shares approachable solutions to real-world problems through sponsored content, editorial content, and storytelling. Most posts include a tutorial component or step by step photos or, Jennifer's favorite medium, video. Readers appreciate Jennifer's no-nonsense approach to her craft; she shares what really happened and gives practical tips for getting the most of any product or service she shares. Jennifer lives in Southern California with a multi-cultural family plus a clan of cats and two dogs.